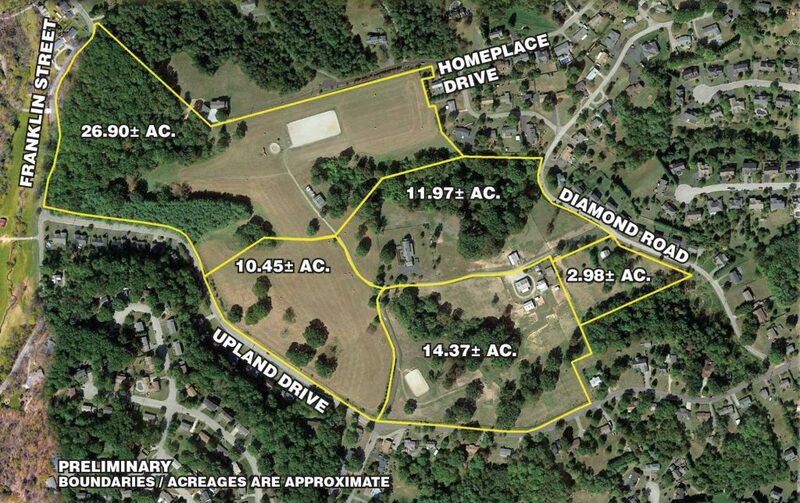 Real Estate Auction: Land and Development Opportunity – 66.68± Acres – Five Tracts – Woltz & Associates, Inc. 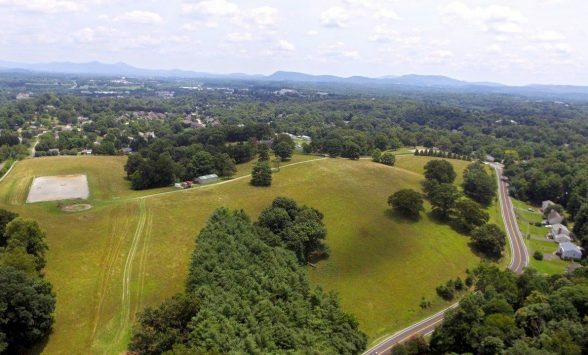 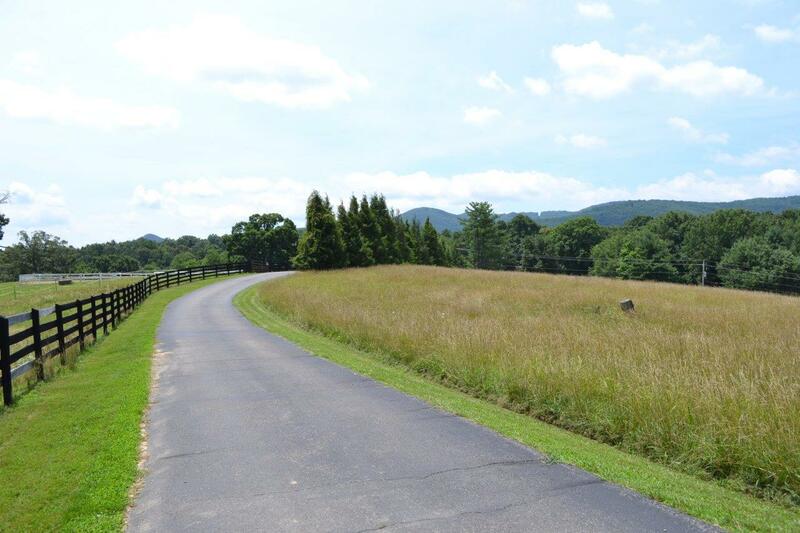 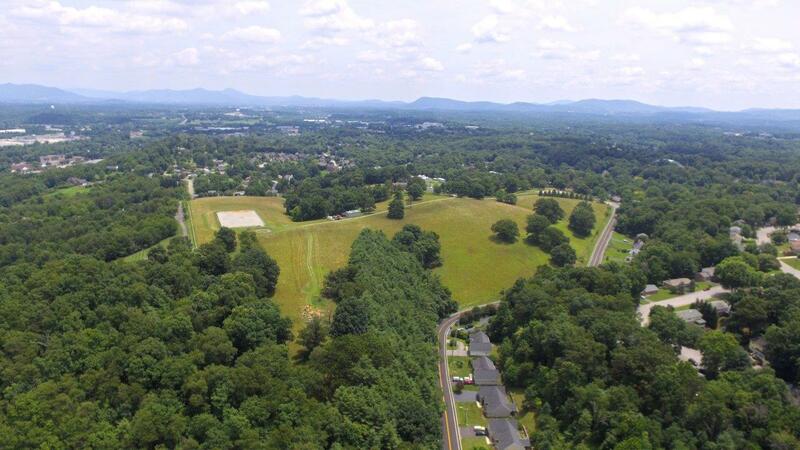 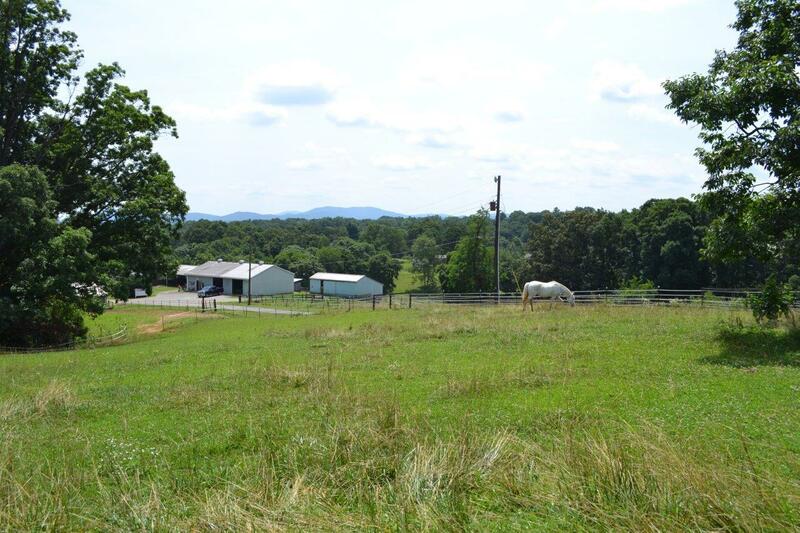 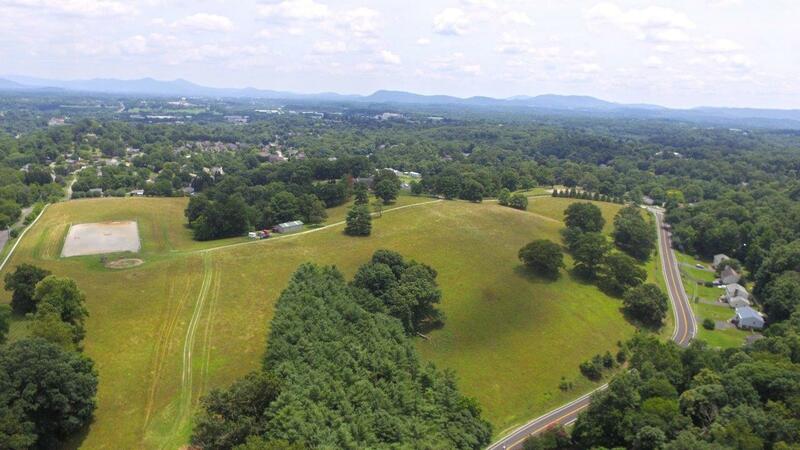 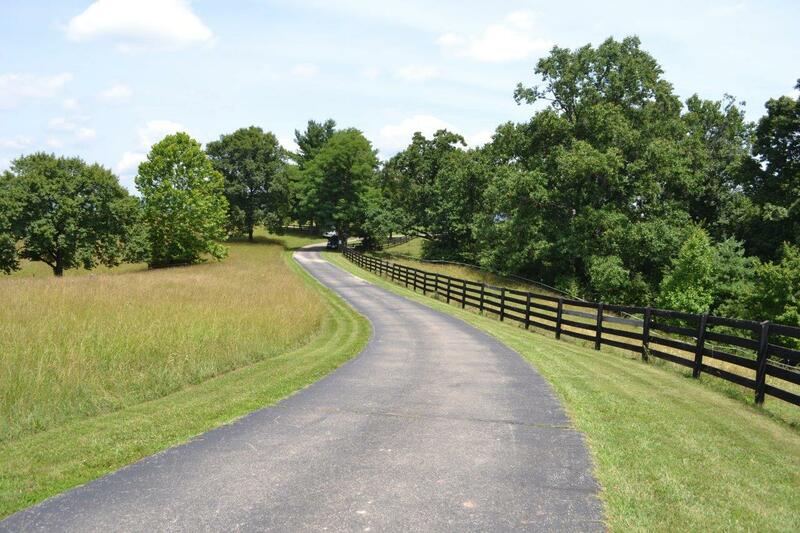 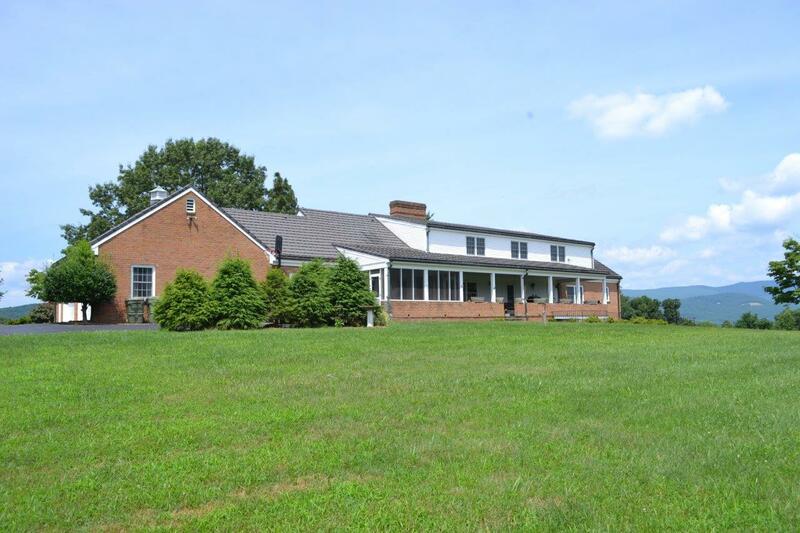 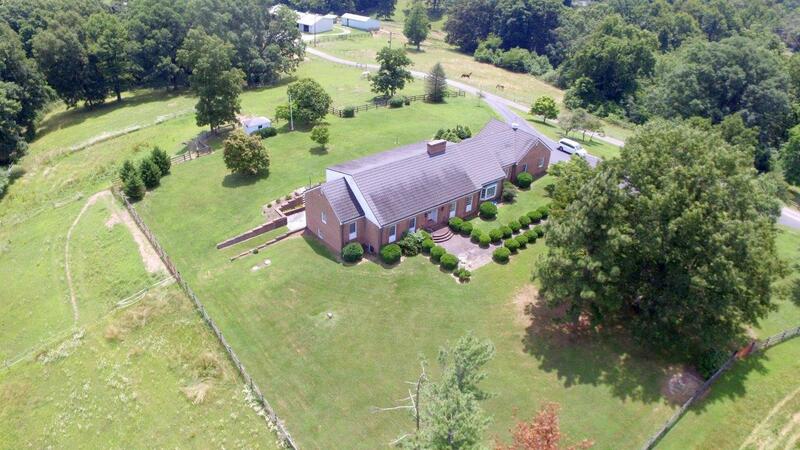 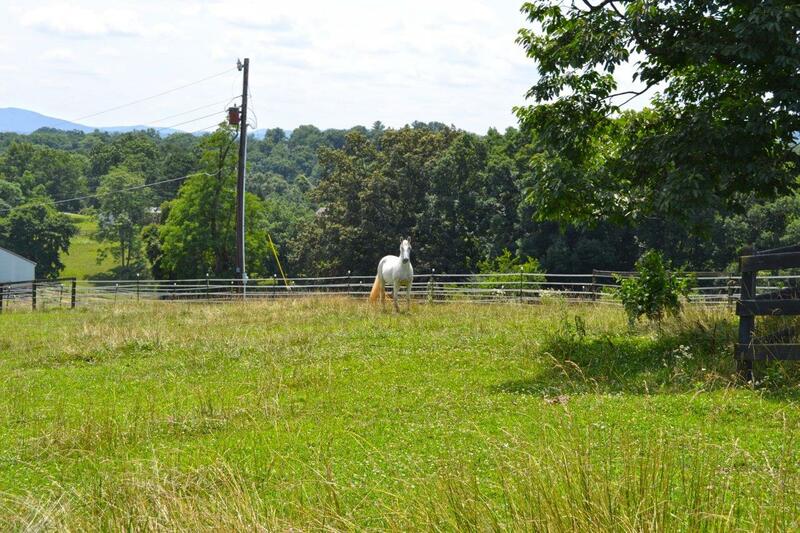 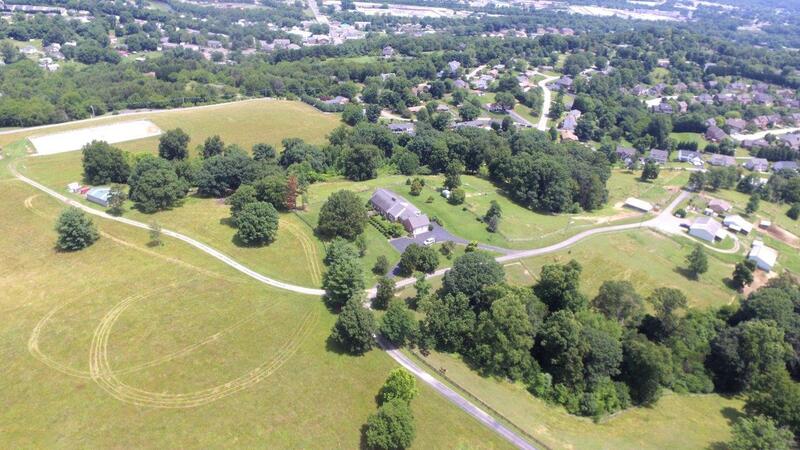 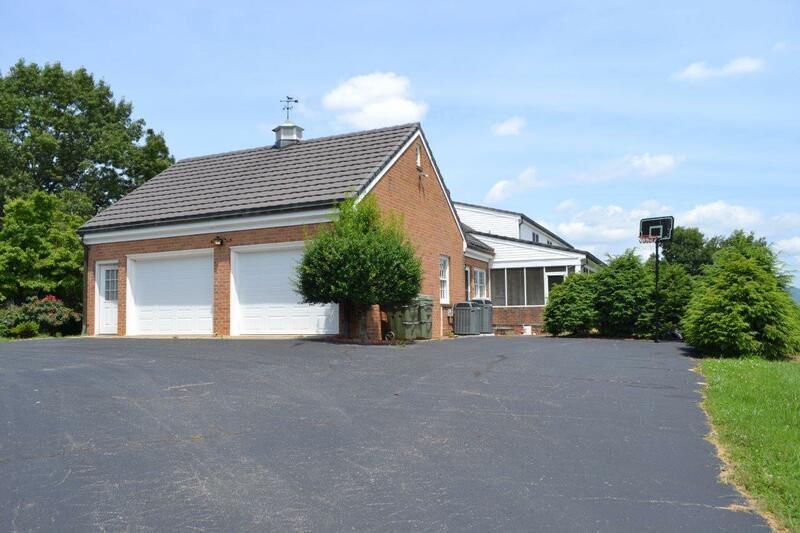 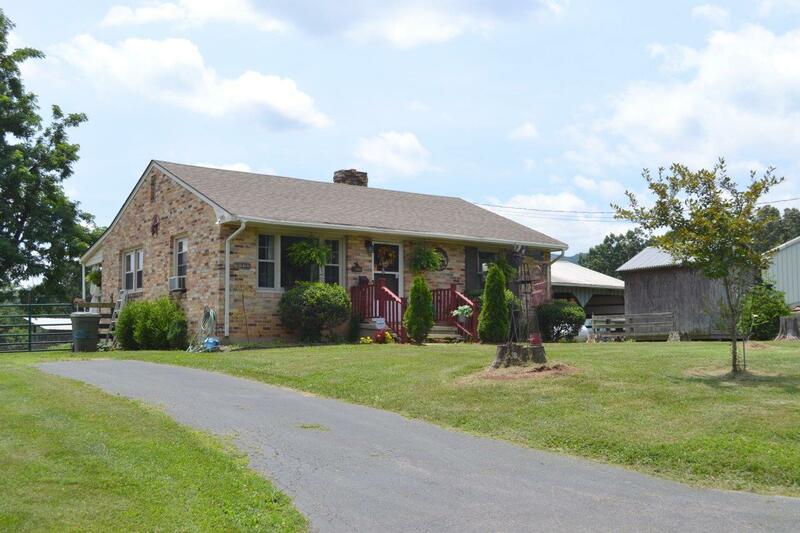 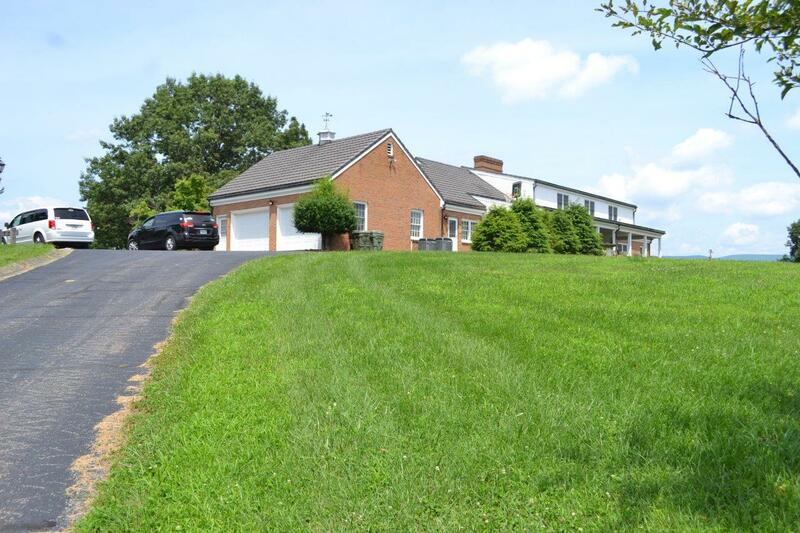 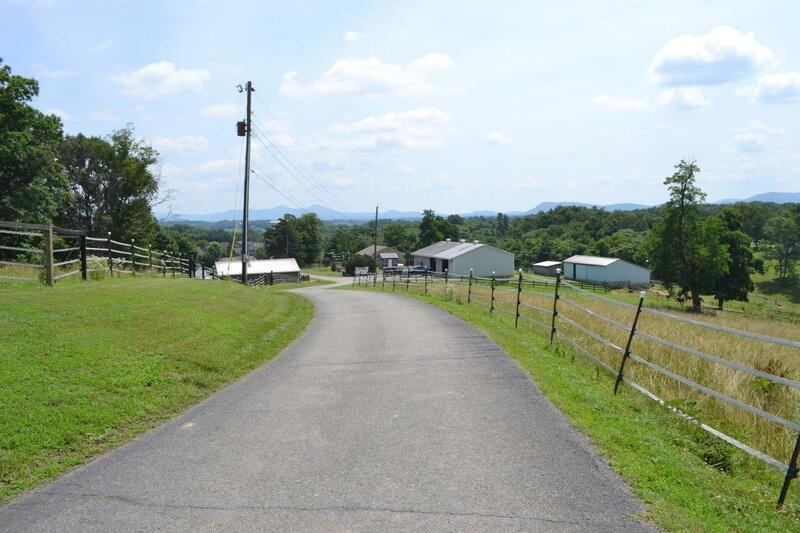 Situated near West Club in the heart of many of Salem’s premiere neighborhoods, and conveniently located just a few minutes from Lewis Gale Hospital and downtown Salem, this 67± acre horse farm is surrounded by Upland Drive, Diamond Road, Franklin Street and Homeplace Drive Extension. The high elevation offers beautiful views of the surrounding mountains and countryside, including views of the Peaks of Otter on a clear day. 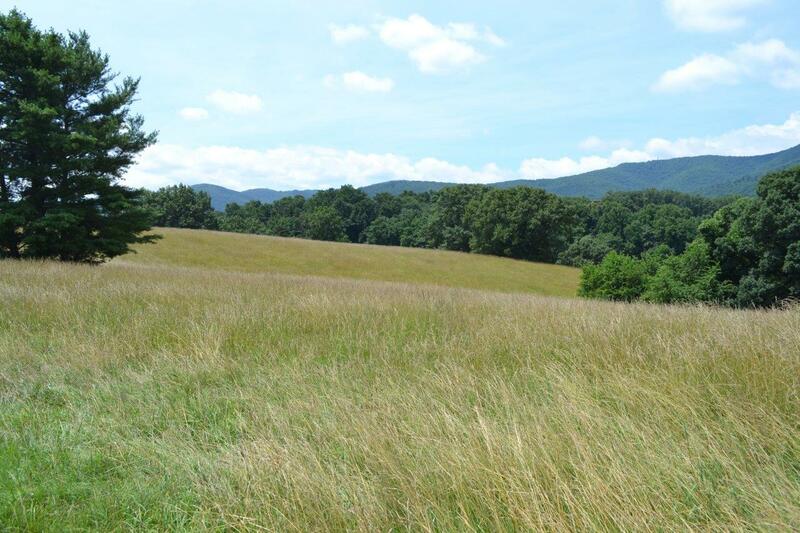 This beautiful rolling tract is served by public water and sewer, natural gas, and fronts public roads along more than half of its perimeter. 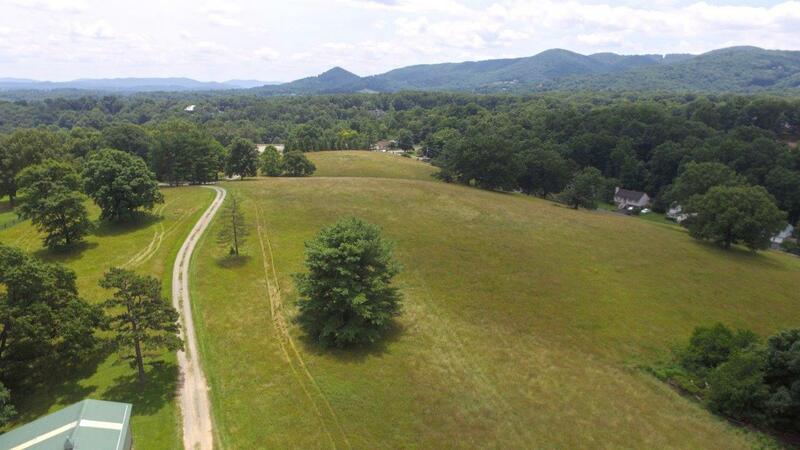 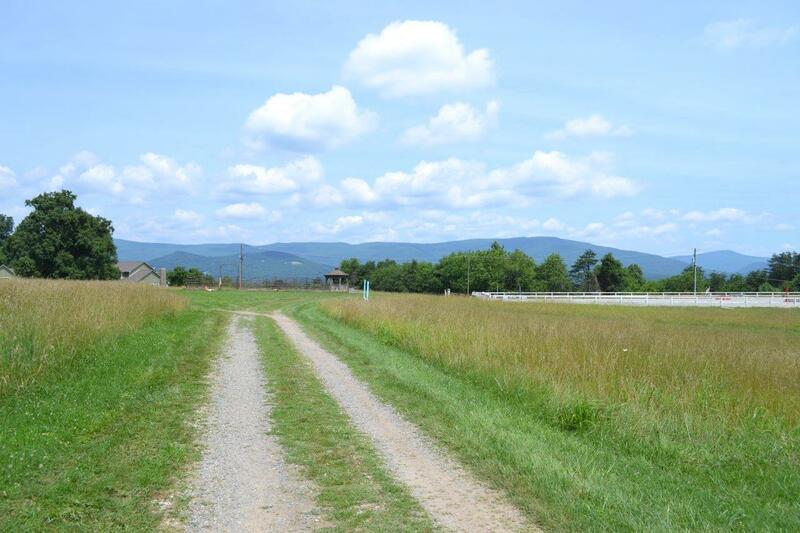 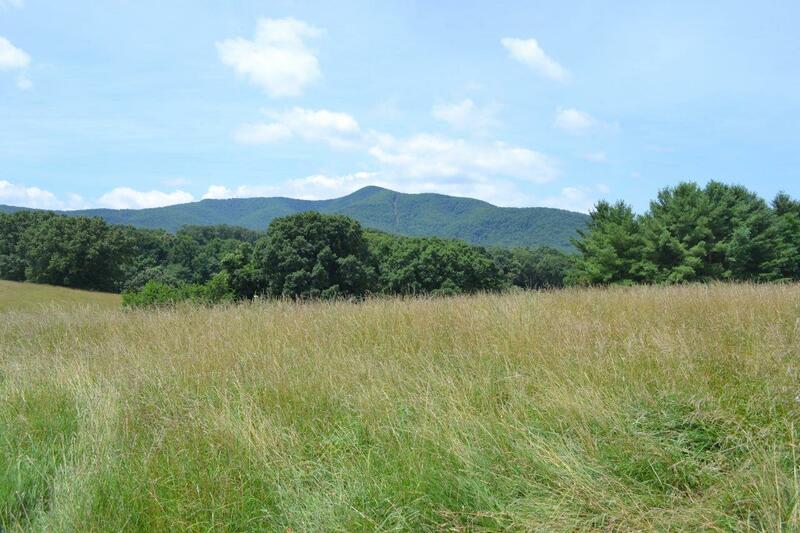 Offered in tracts from 3± acres to 27± acres, this is a once in a lifetime opportunity to purchase your own mini-farm or all 67 acres for your private estate, or for a prime development opportunity. 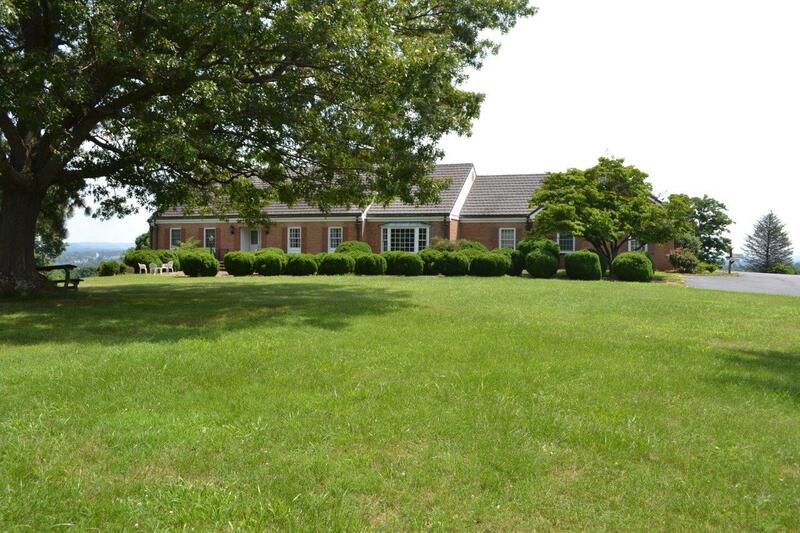 The stately, sprawling brick home contains 6611± SF of finished living space on three levels, with 6 bedrooms and 6 ½ baths. 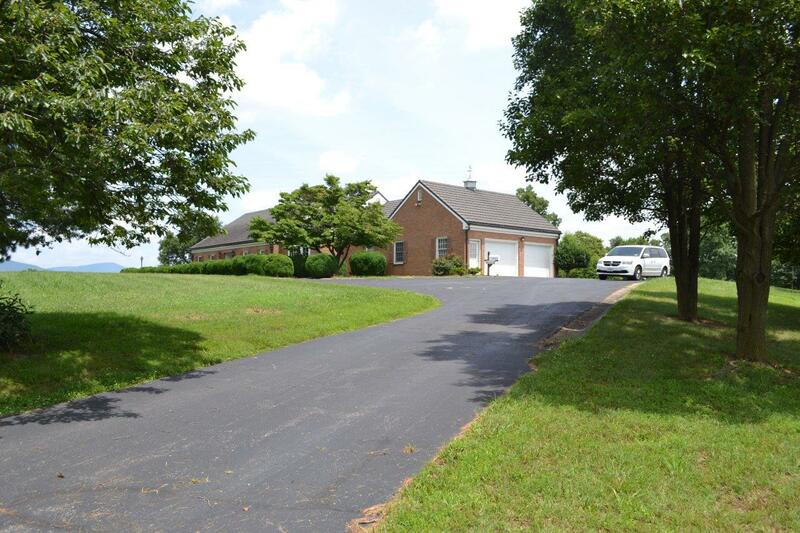 There is additional unfinished space in the ground level utility room and upper attic, plus a large two car garage which enters into the main level. 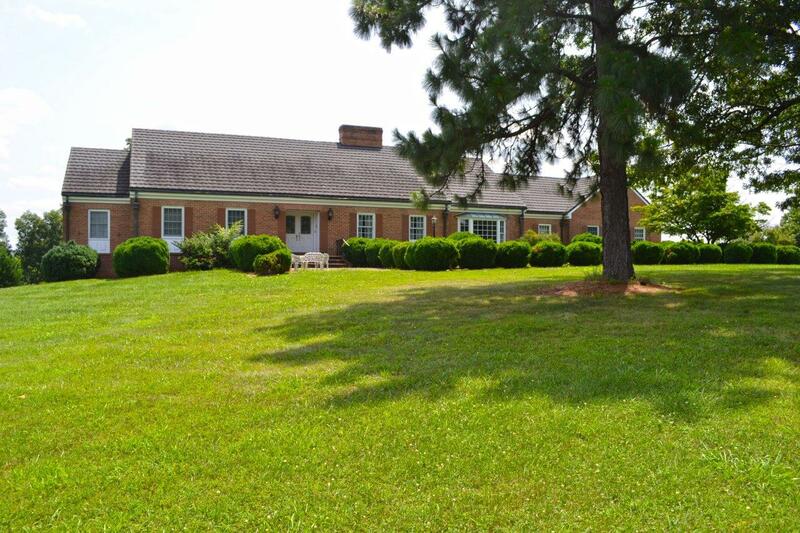 Additionally there are two other homes on-site. 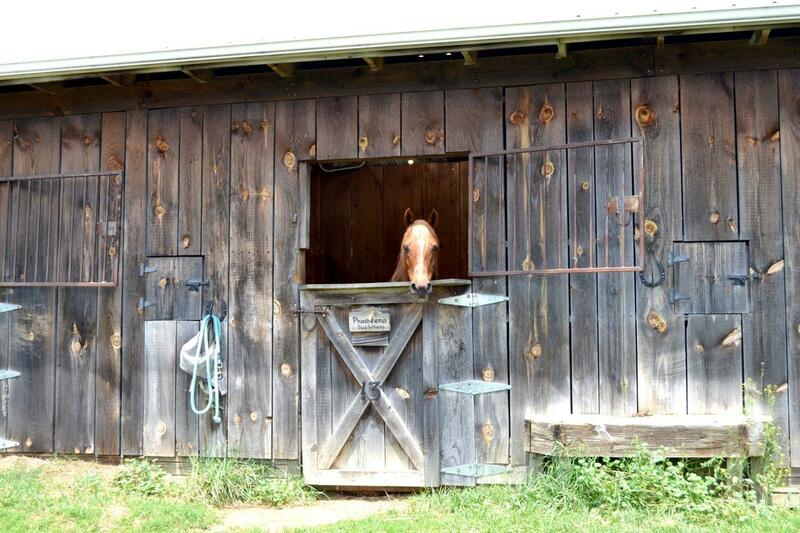 Several outbuildings include a 2400± SF shop building with high ceilings, a 1920± SF equipment shed/hay barn, three horse barns with a total of 14 stalls and other associated structures. 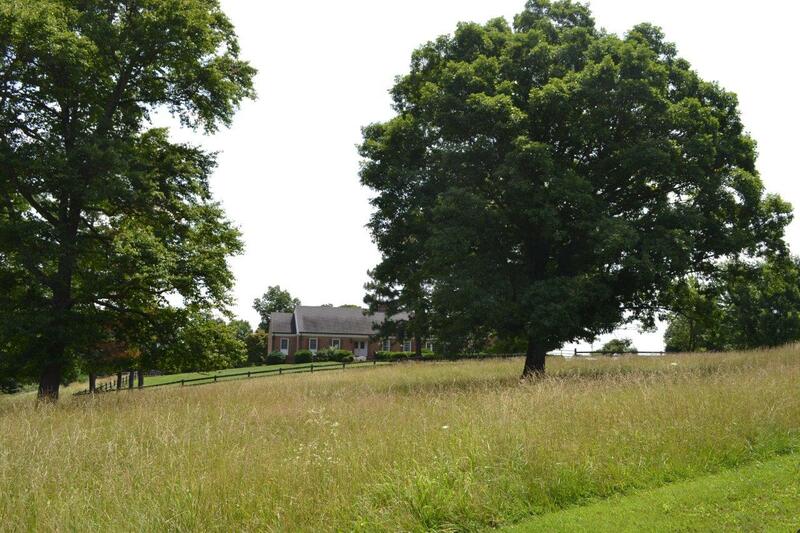 The farm perimeter is fenced with pastures cross-fenced. 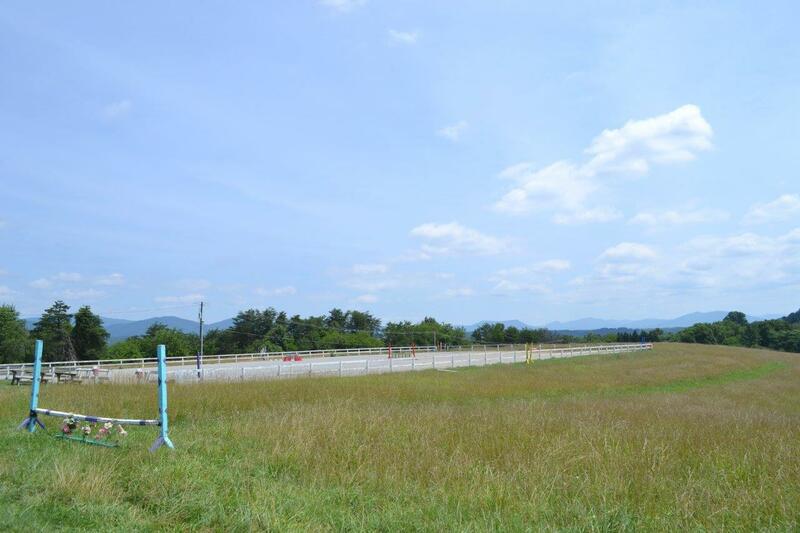 There are also two riding rings. 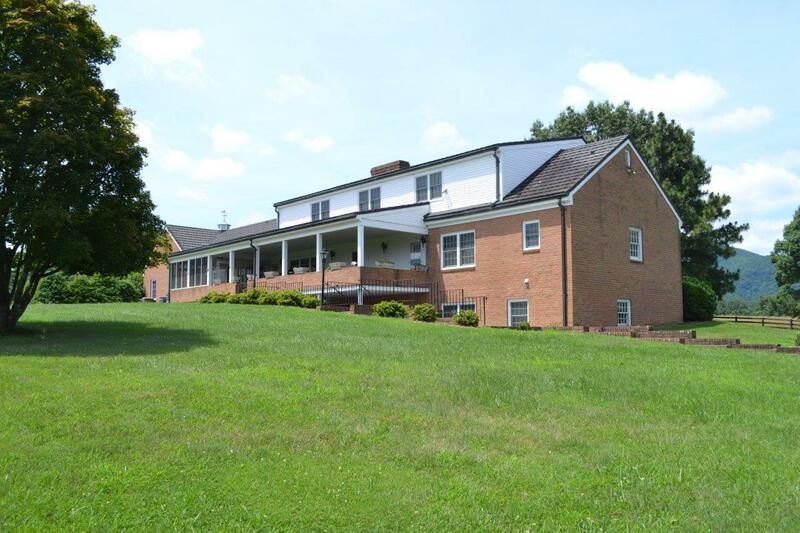 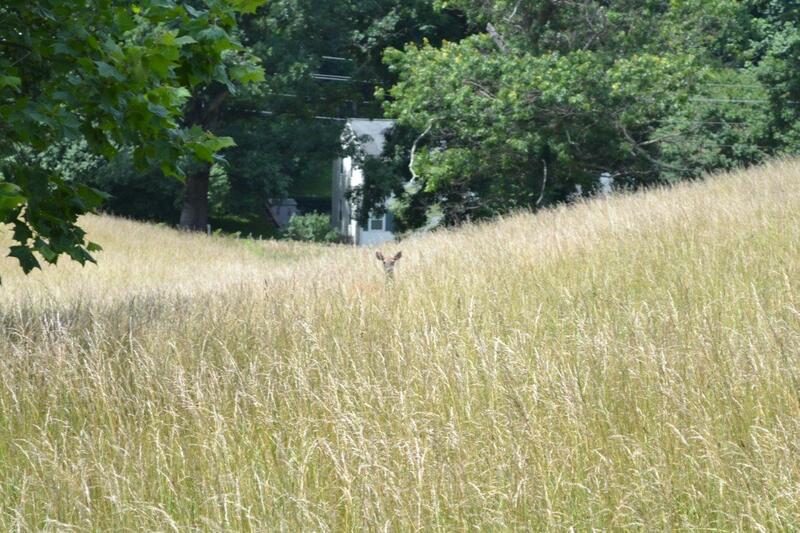 Water and Sewer adjoins the property in multiple locations, along with Natural Gas & Cable!